The final volume in this series, to be published in 2016, will contain notes for the Sundays and principal feasts in Year C from Trinity to Christ the King. Volumes with notes for each half-year for Years A and B, and for year C from Advent to Pentecost have already been published. 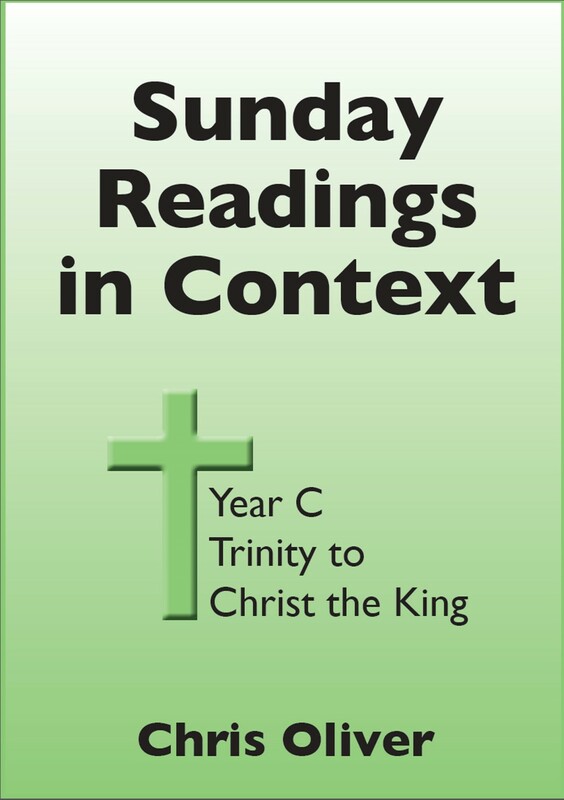 This book covers the Sundays and Principal Feast Days of the second part of Year C, from Trinity to Christ the King.